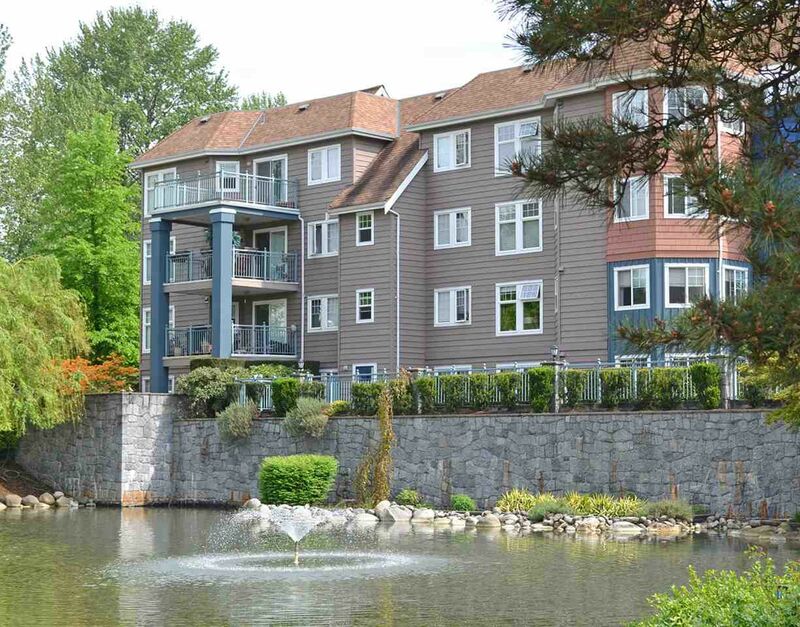 This 1 bdrm 1 bath unit is located at popular "Lakeside Terrace," just steps from Lafarge Lake, Town Centre Park, Douglas College, Coquitlam Centre, and future skytrain. 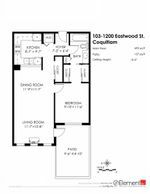 Open living and dining room with new laminate flooring, gas fireplace, and access to your sunny east-facing patio. New carpeting in bedroom. Access to recreation/fitness centre, amenity room, indoor pool included in strata fees. Flexible possession dates available!